Fits Schedule 40, SDR 35 and corrugated pipe. 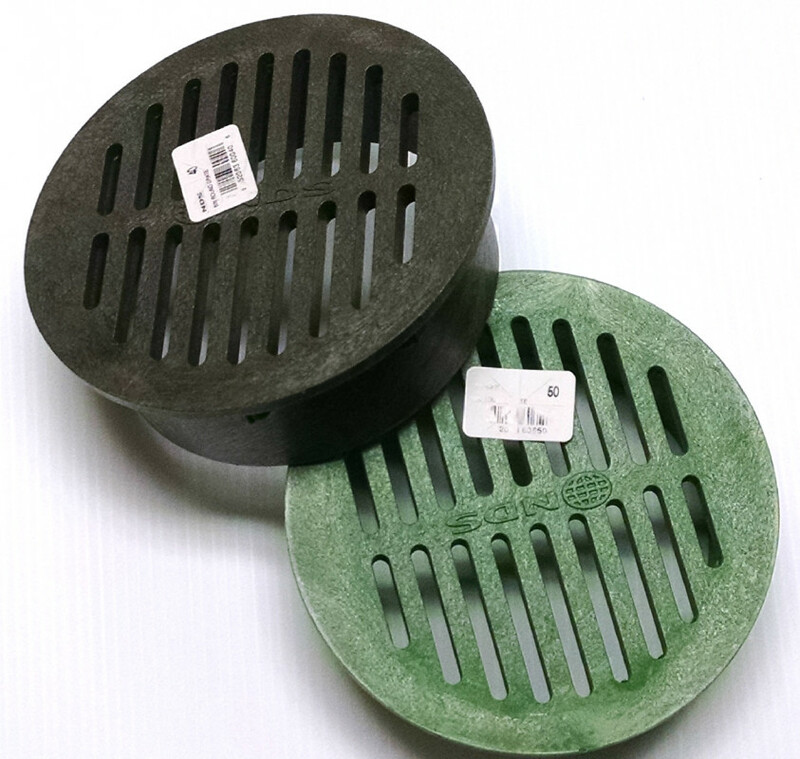 These round grates are designed to fit 6” pipe sizes with these diameters. They are manufactured in the United States using structural foam (HDPE). Ideal for residential or commercial applications.